A gang of teenagers responsible for dozens of home burglaries was unraveled on Wednesday by police in the Western port city of Patra. Three males, aged 16, 17 and 18, were arrested. 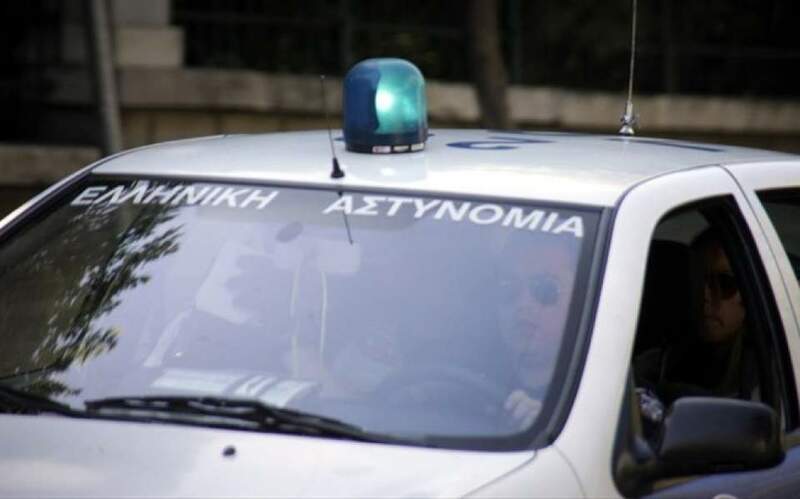 According to the ongoing investigation, the gang carried out around 40 burglaries in the wider Patra region between March and September, stealing money, jewelry, electronic devices and other valuables.